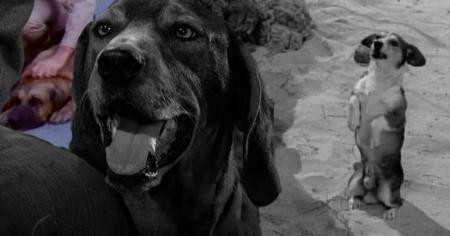 Can you guess which classic TV show this random dog is on? 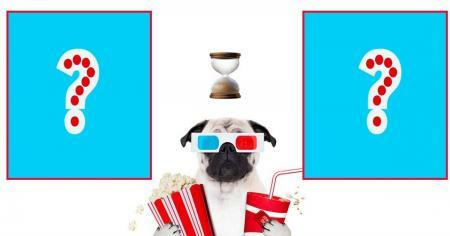 Test your memory of every stray dog that made it to the silver screen. 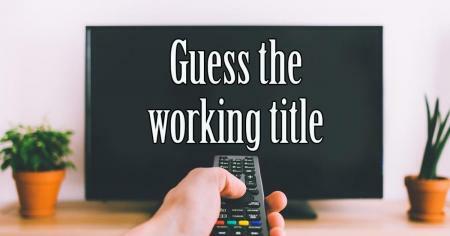 Can you guess your favorite show's working title? Picking the perfect title is harder than it seems. Can you guess if these popular candy bars contain nuts or not? 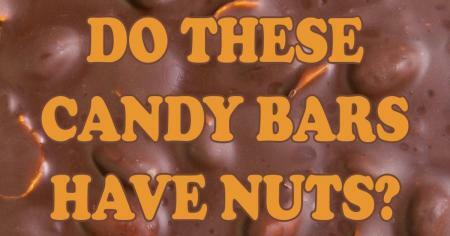 Try to answer the most-asked question in candy history. 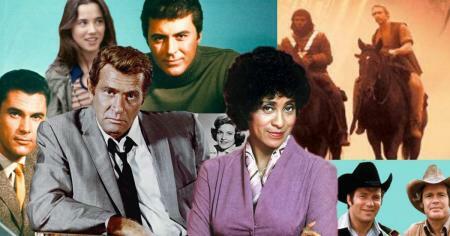 Pick: Which classic sitcom kid reminds you most of your kid? 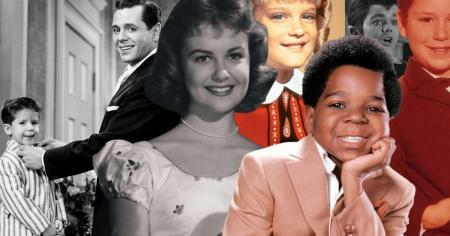 Did you raise a Cindy Brady or a Little Ricky? 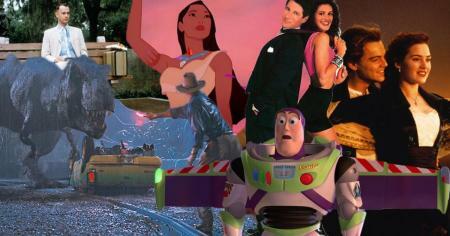 Can you guess the top movies of the 1990s? 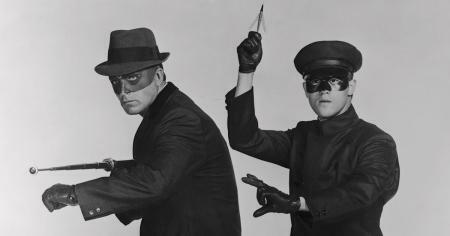 Did the top grossing movies stand the test of time? 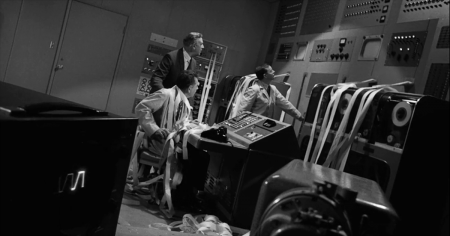 Can you guess which popular movie was longer? It's Scarlett vs. Rose! Spartacus vs. Ben-Hur! 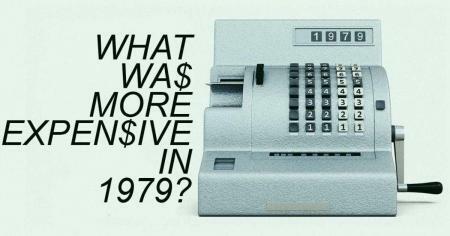 Can you pick out the product that cost more in the year 1979? Is a disco ball more expensive than a CB radio? 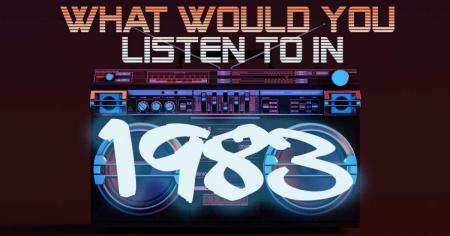 Pick: Which hit songs would you play on the radio in 1983? 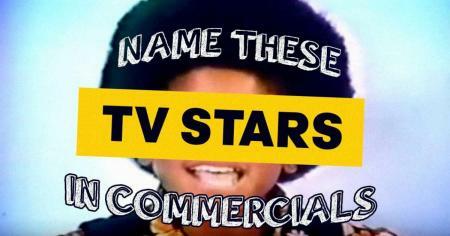 Good luck trying to decide between Michael, Bowie and Prince. Can you I.D. 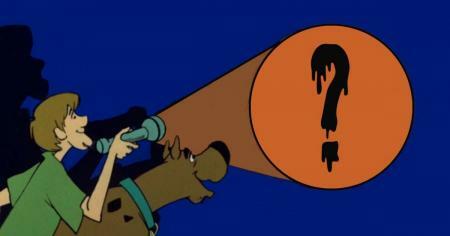 these animated guest stars from '70s Scooby-Doo movies? 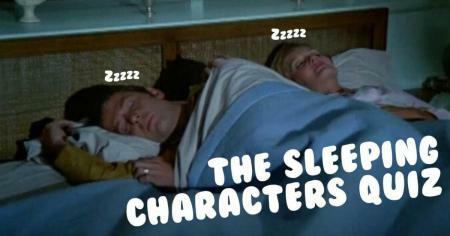 The New Scooby-Doo Movies were star-studded! 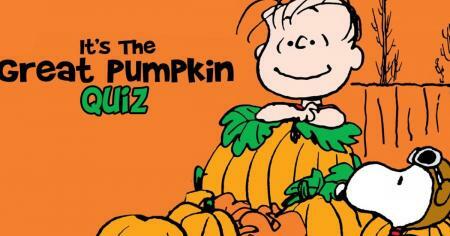 How well do you actually remember It's the Great Pumpkin, Charlie Brown? Prove you're no blockhead when it comes to Peanuts specials. 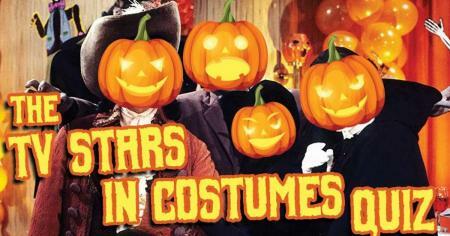 Who are these TV stars wearing Halloween costumes? We hope you score more "Boo!" than "Boo Hoo!" 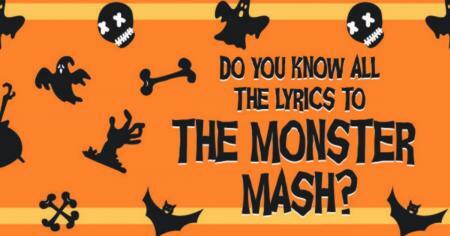 How well do you really remember the verses to Monster Mash? Will it be a graveyard smash? 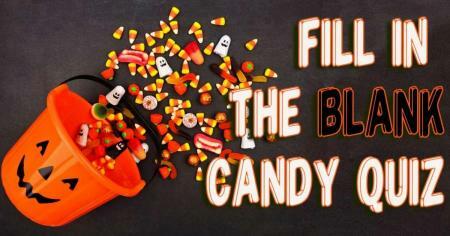 Try not to get tricked by these treats. 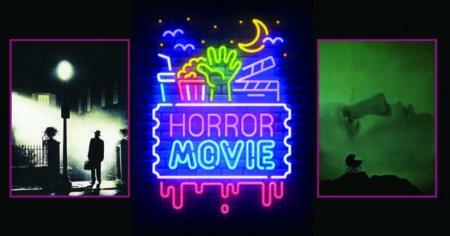 Can you guess which scary movie had the bigger budget? It's Frankenstein vs. the Mummy. Jaws vs. The Exorcist. 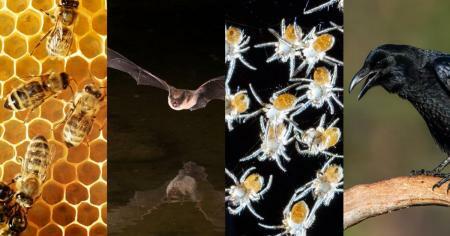 Can you pick the correct animal to complete these horror movie titles? Suspense and shock beyond any animal you have seen or imagined! 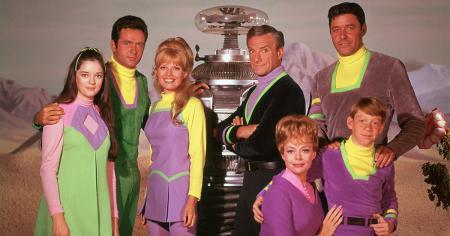 Pick: Which canceled show do you think deserved more than one season? Kolchak or Florence? Betty White or Ben Stiller? 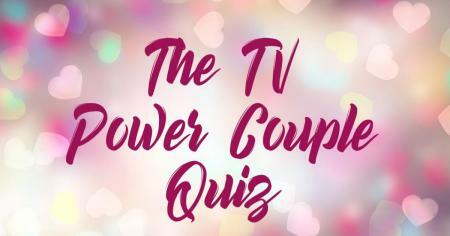 Can you guess the TV show just from the names of its power couple? Prove it's true love between you and TV's best romances. 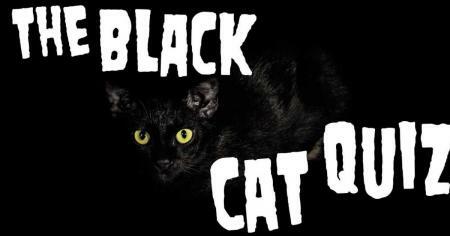 Which TV shows featured these black cats? You're going to need good luck to pass this one.